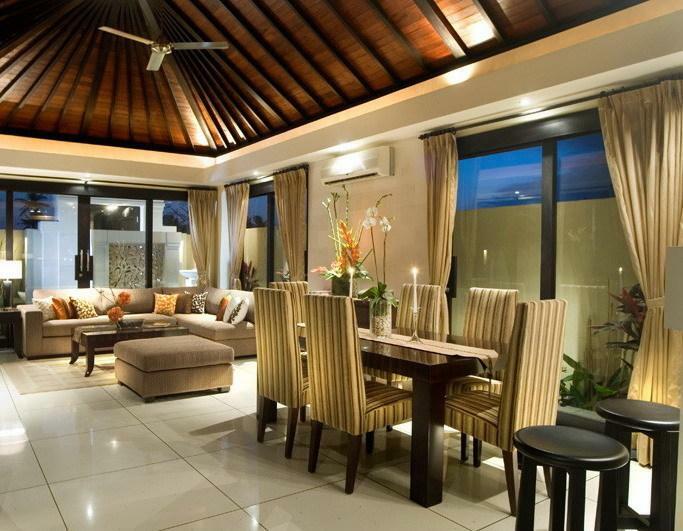 Seminyak Villa 3118 is a peaceful oasis, tucked away in the heart of Petitenget on Bali’s southwest coast. 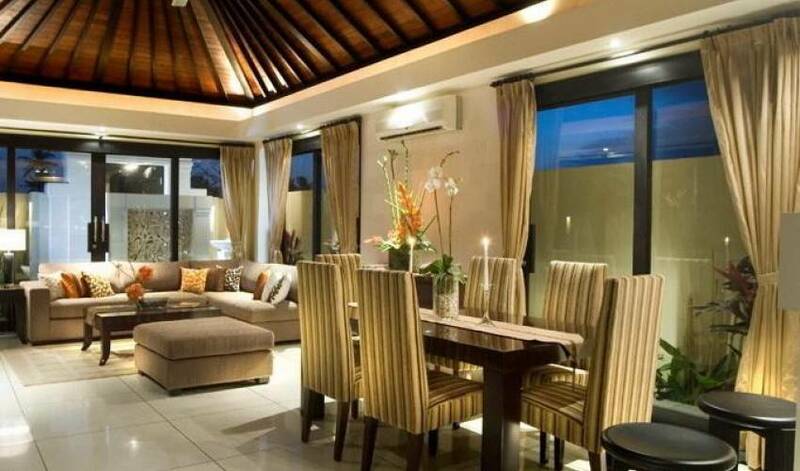 This intimate boutique resort is ideal for couples, families or small groups of friends, who are looking for luxurious, up-market facilities and a relaxed ambience. 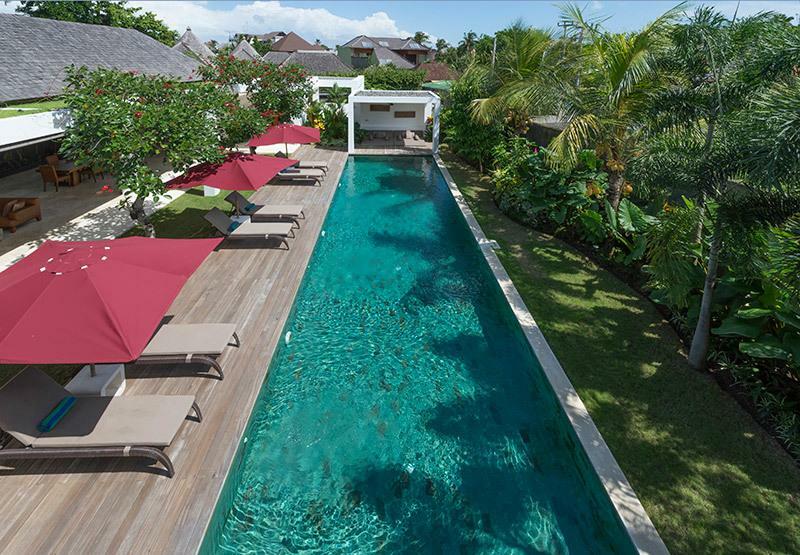 The resort is just footsteps away from Bali’s world-class restaurants, chic boutiques, sophisticated nightlife and the magnificent Seminyak Beach, renowned for its legendary sunsets and surf breaks. 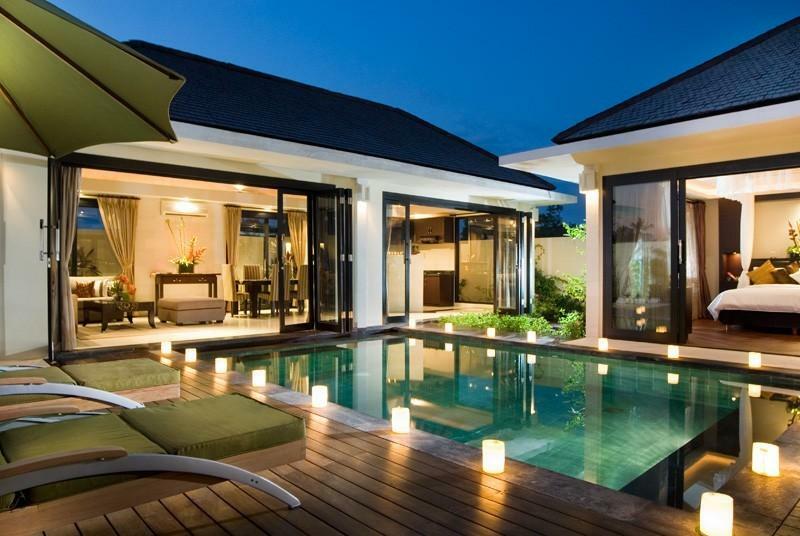 Each of the nine, 2 & 3-bedroom, pool villas is a handcrafted masterpiece characterised by graceful design and absolute attention to detail. 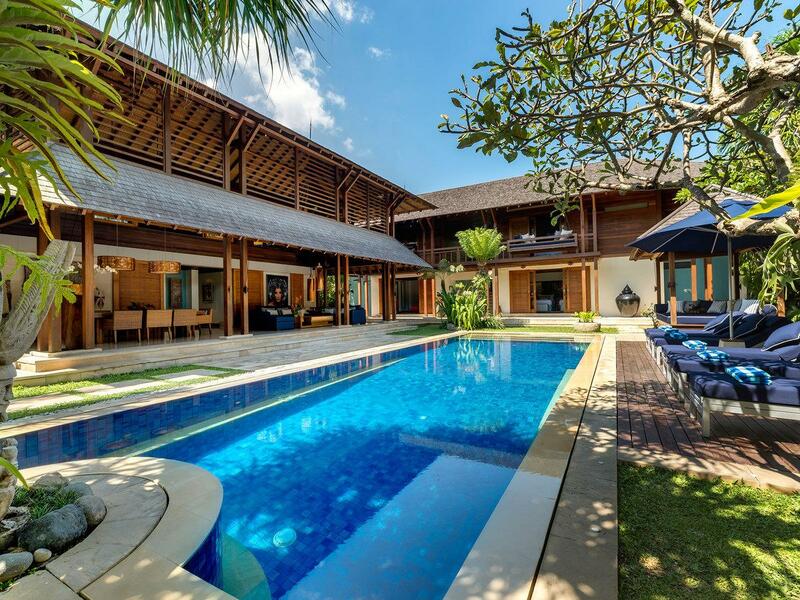 The modern Balinese architecture embraces spacious bedrooms and en-suite bathrooms, together with living, dining and kitchen areas that offer the choice of open-air living or air-conditioned comfort. The immaculate interiors showcase a cappuccino and white décor, fine furnishings, local artwork and the latest technology including WIFI high speed Internet access. 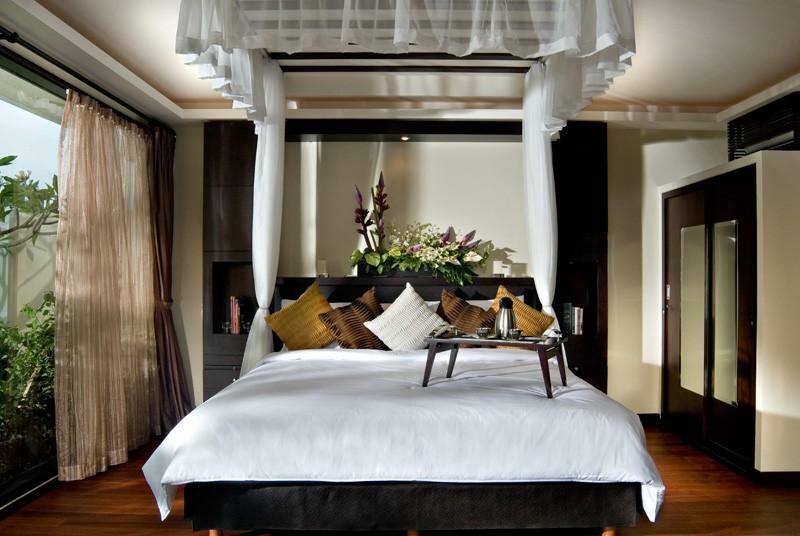 Romantic beds swathed in snowy netting feature top-quality linens, while garden bathrooms are fitted with dreamy oversized bathtubs and rainshowers, complemented by a thoughtful array of premium body products. 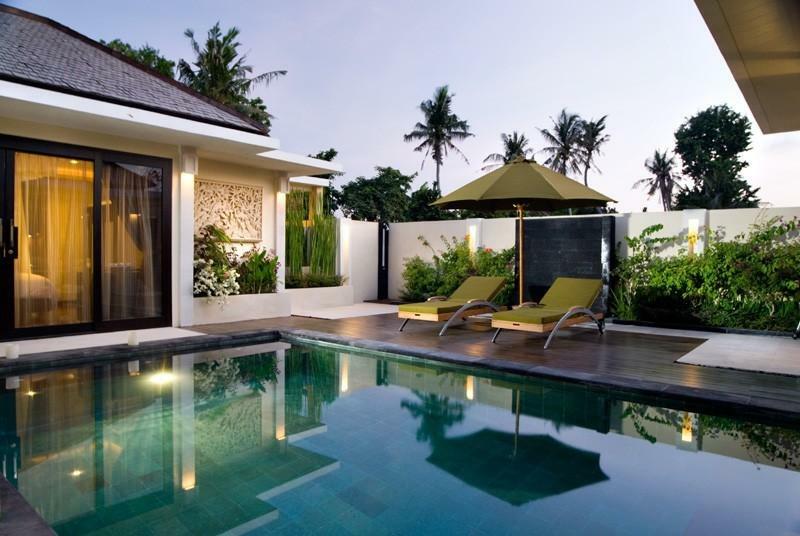 Swimming pools are enticing and generously sized, harmonised by a medley of colourful tropical flowers cascading over the garden walls. Exemplary service is paramount here. 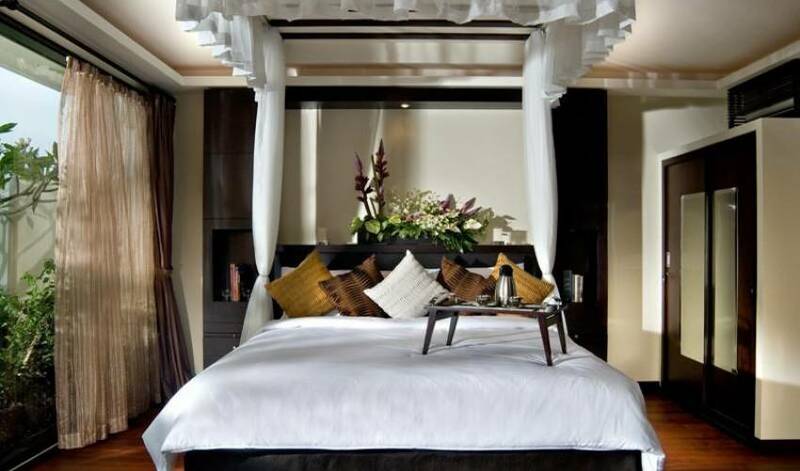 Guests can look forward to being pampered by personal butlers, who will serve delicious meals and arrange for massage and spa services within the privacy of the villas. 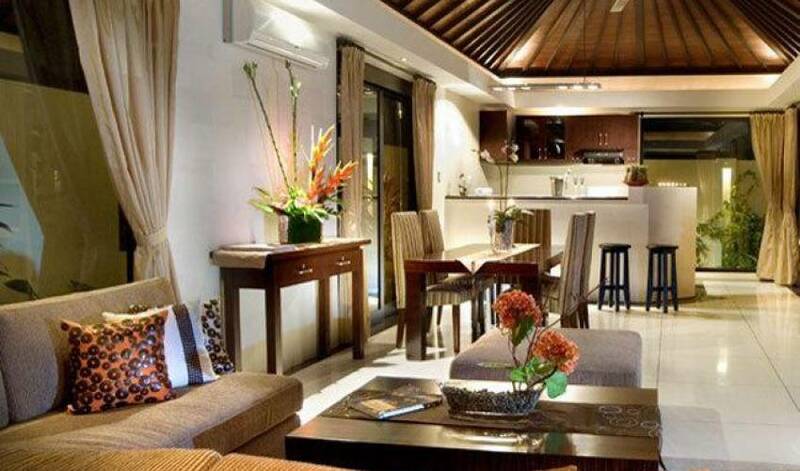 Every guest who stays at Seminyak Villa 3118 will embark on a rare and blissful lifestyle experience of uncompromising quality. WI FI internet connection is available and is charged at an hourly rate. 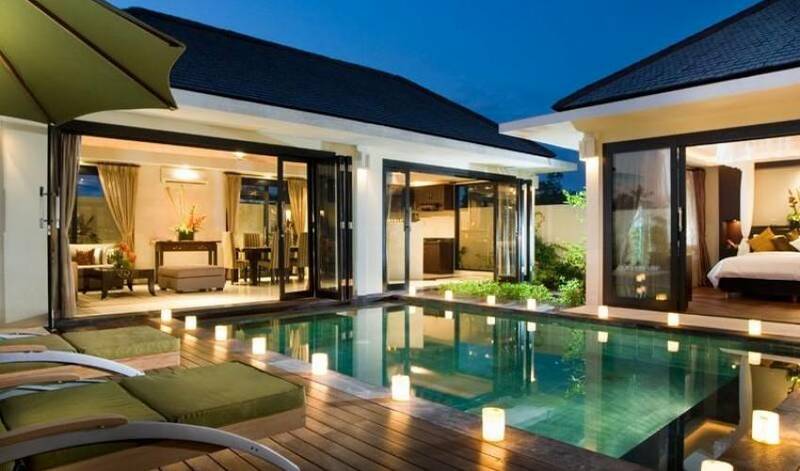 * Please note that images displayed are of only one villa. 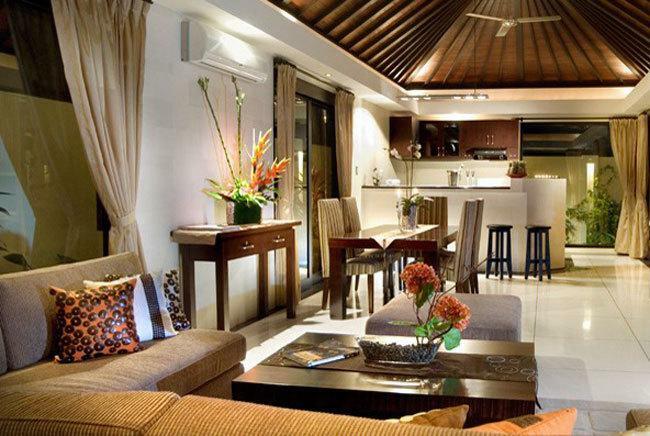 This is done in an attempt to represent the style, quality and amenities offered in each of the nine villas that comprise this boutique resort. 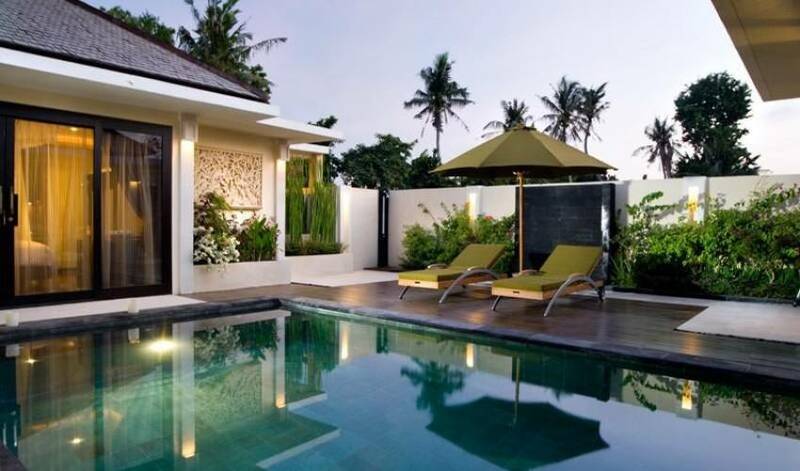 The villa you are assigned at time of booking may or may not be the one in these images.